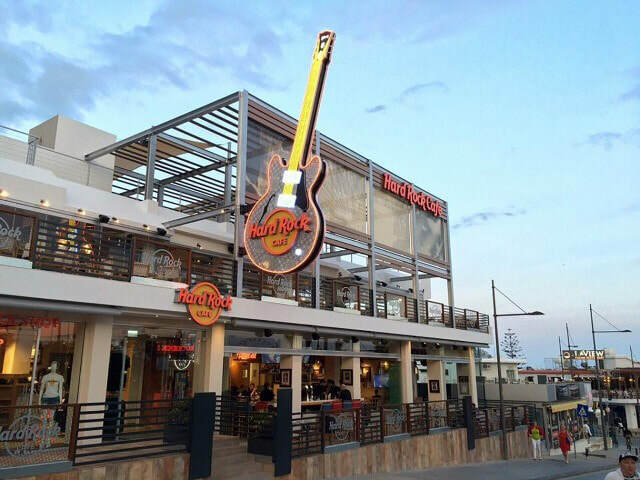 Hard Rock Cafe has a great location in the centre of Ayia Napa, just opposite the main square and the monastery. 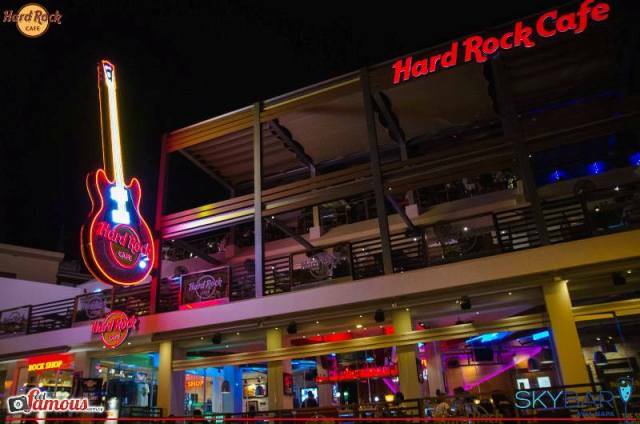 Hard Rock Cafe is famous for it's classic music theme and menu of favourite dishes. They also bring live music and special events to Ayia Napa with regular live bands. They also hold a battle of the bands competition and activities for children during the school holidays. The closest hotels to Hard rock cafe are Eligonia Apartments, Napa Plaza, Liquid Apartments and Cinderella Flats. 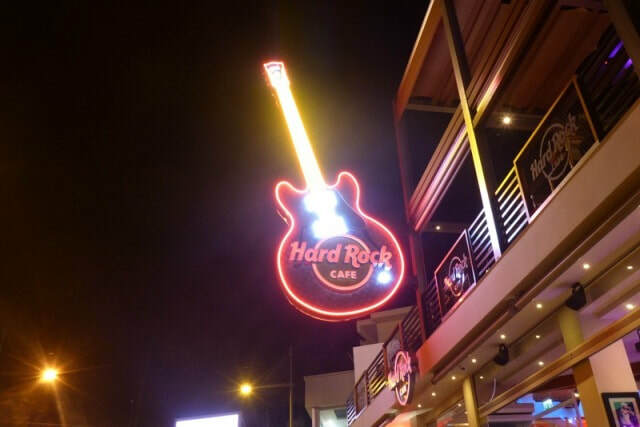 The closest bars to Hard Rock cafe are the Square bar and Lobby bar.